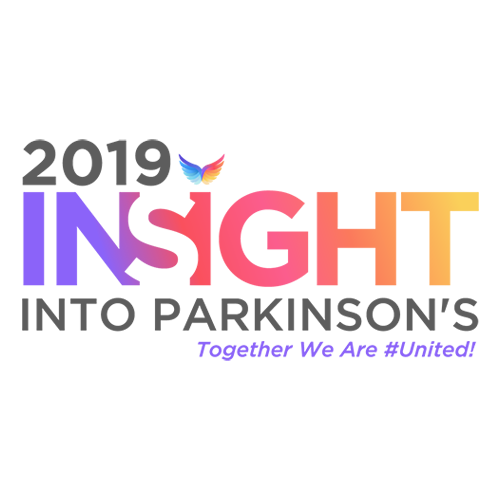 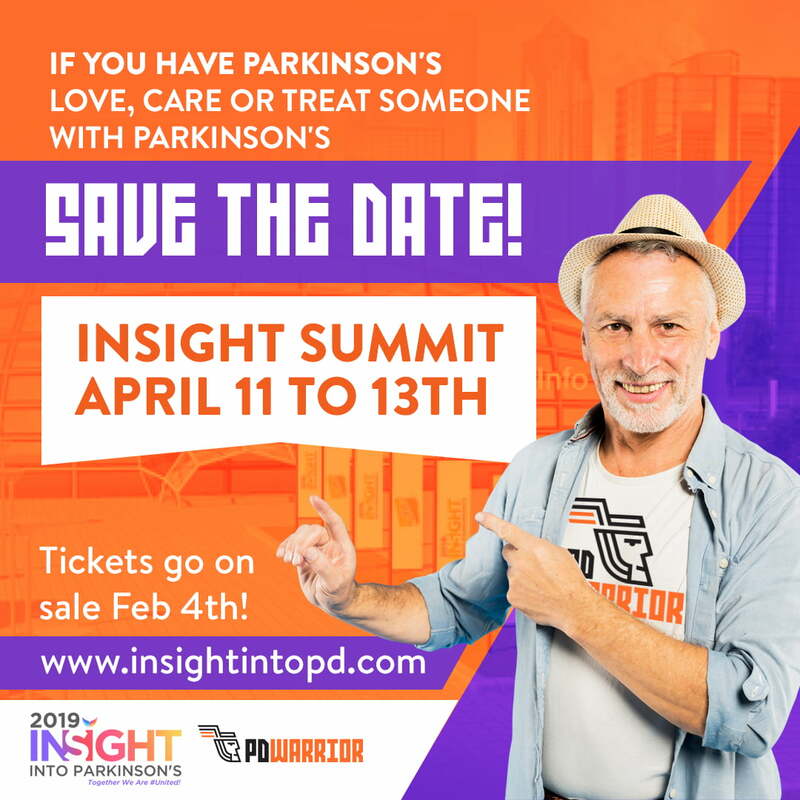 Resources - 2019 INSIGHT Into PD UNITES! 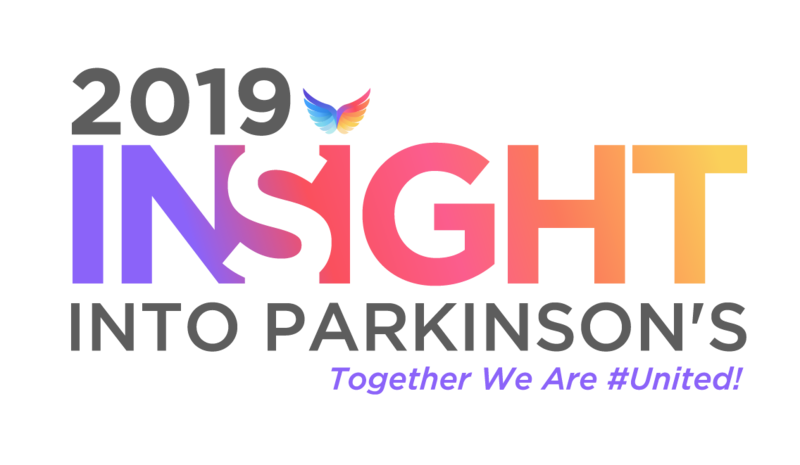 In 2019 we are on a JOURNEY WITH YOU!  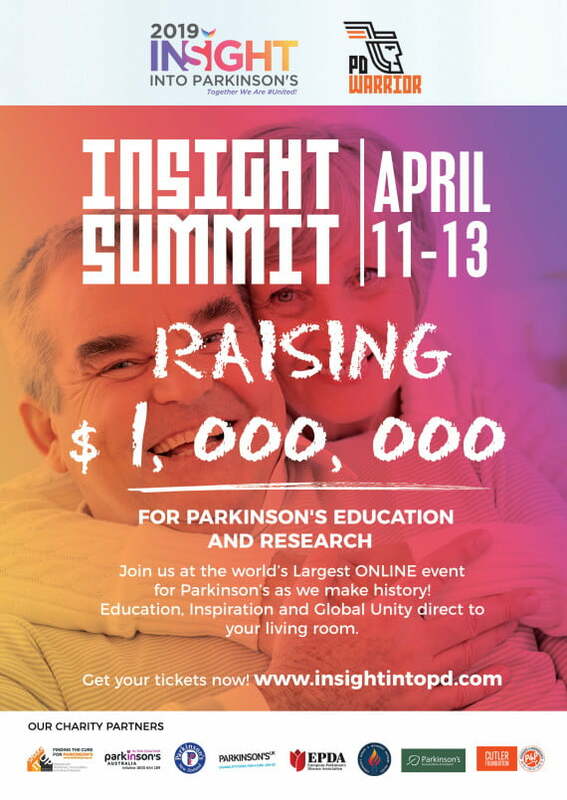 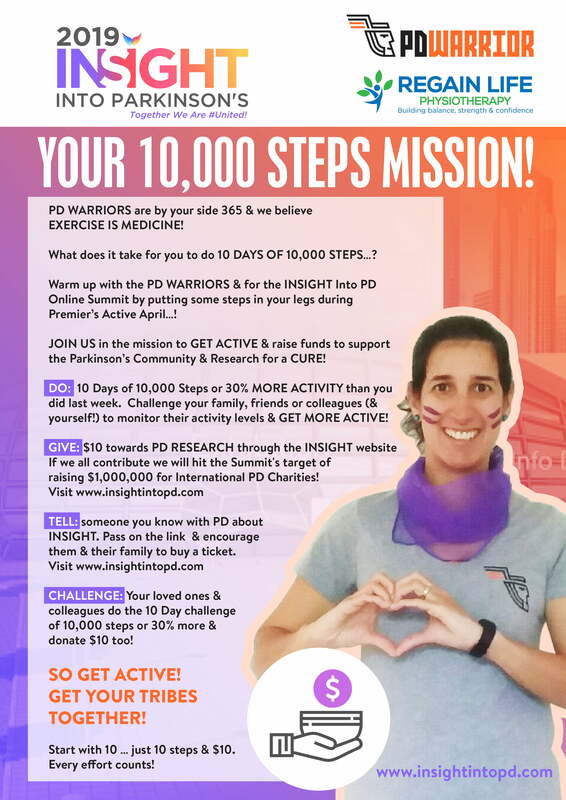 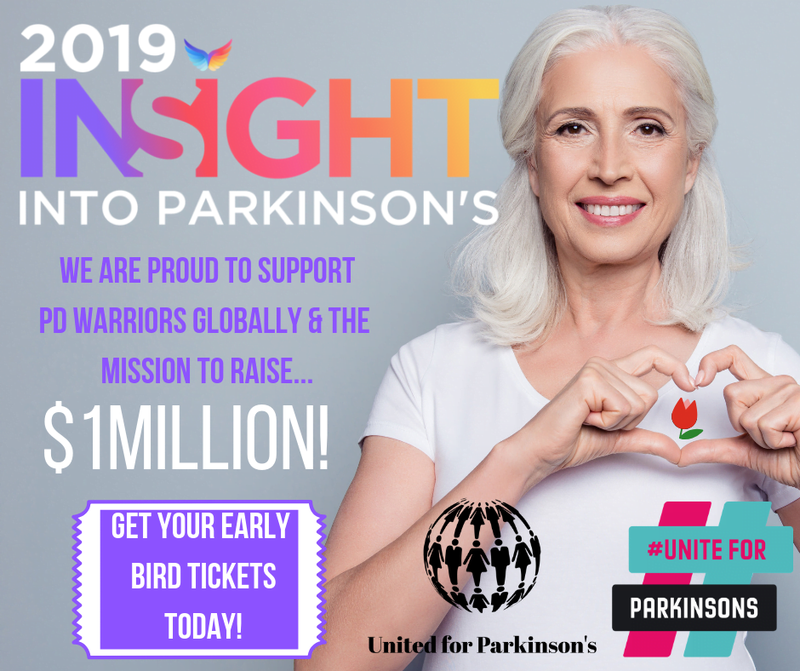 Along with our International Not-For-Proft Summit Partners, Worldwide supporters & the global PD community – we are all on a MISSION TO RAISE $1 MILLION from Ticket Sales to help support Parkinson’s education and research globally. 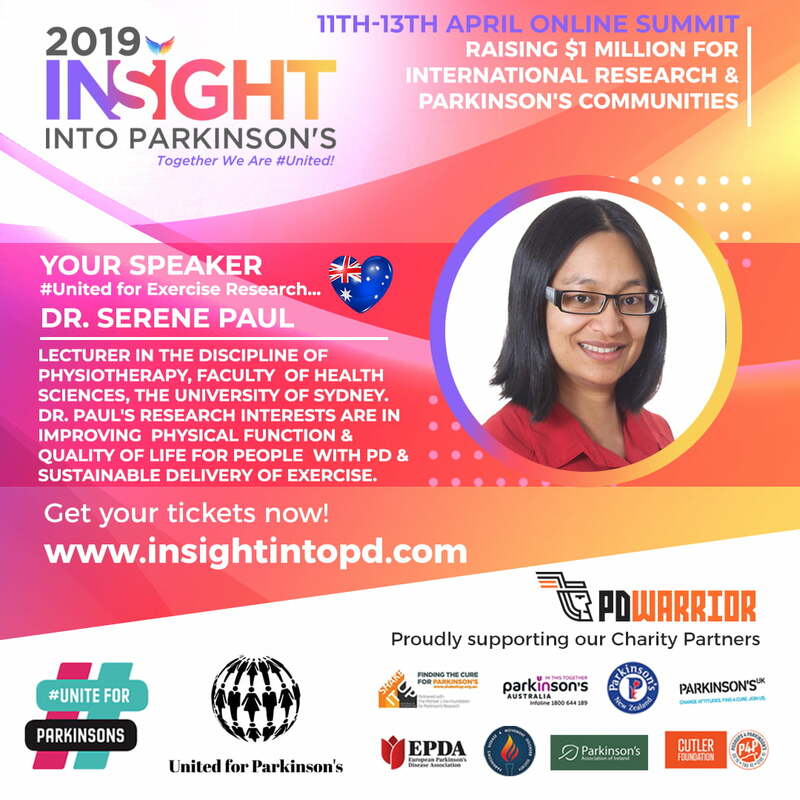 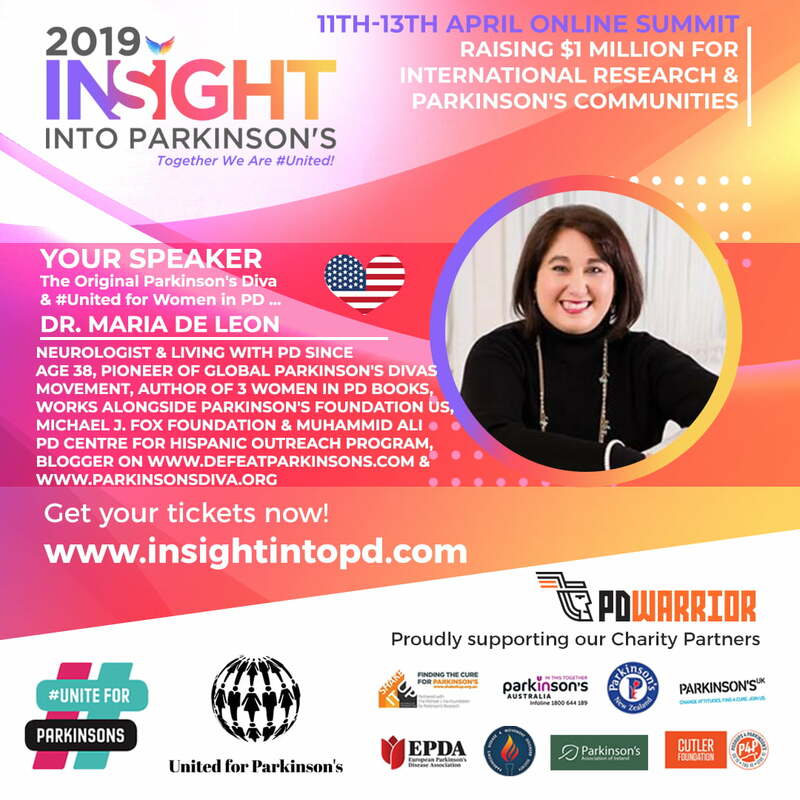 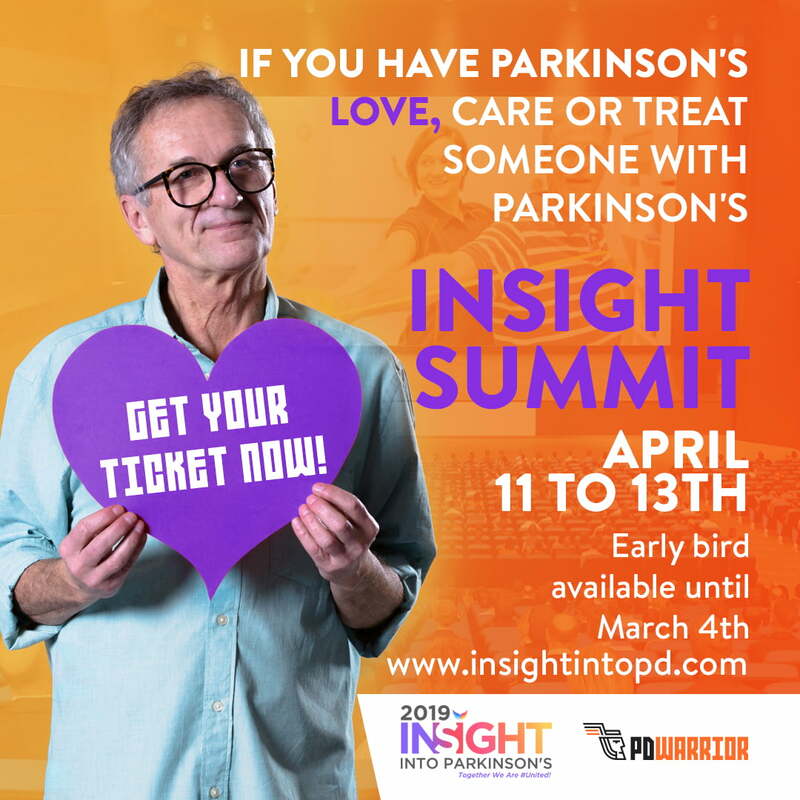 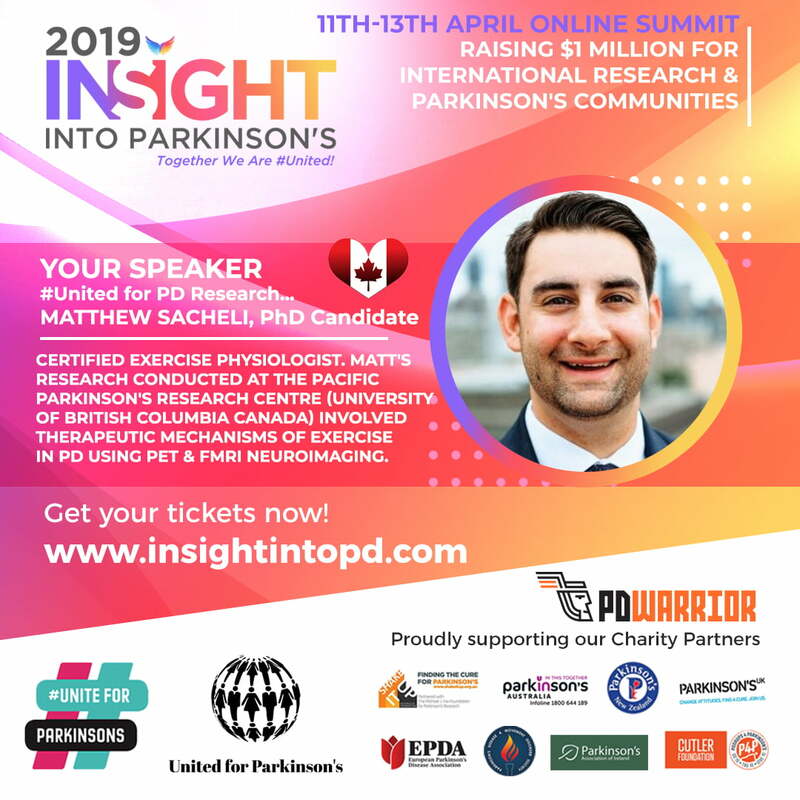 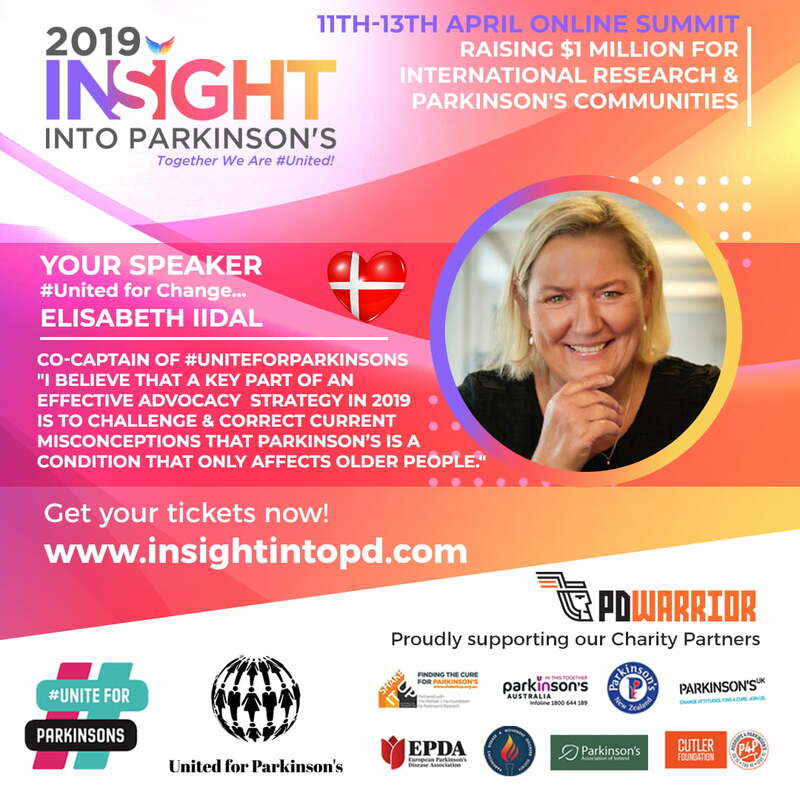 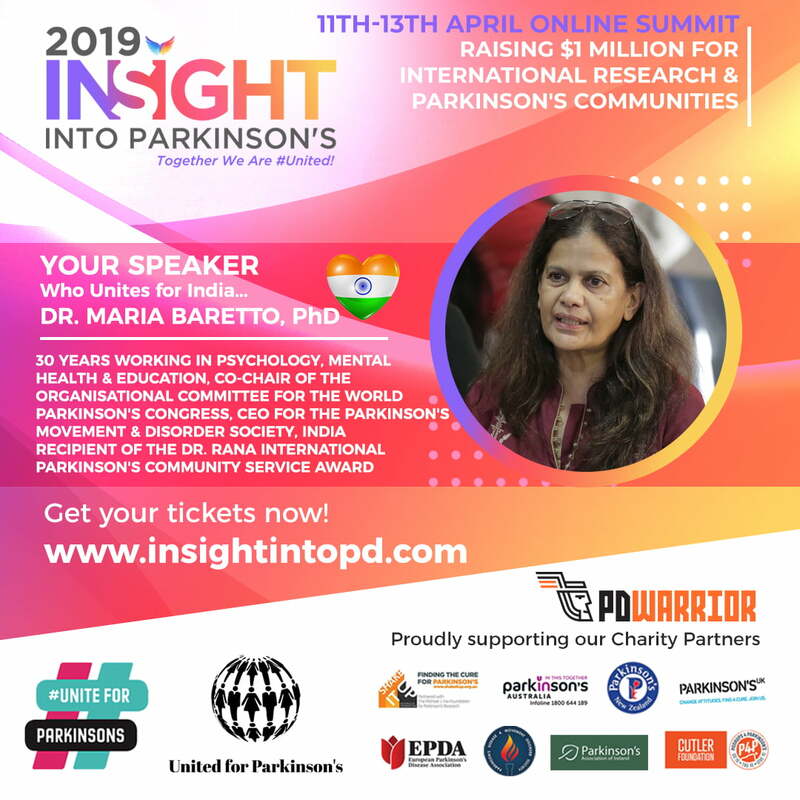 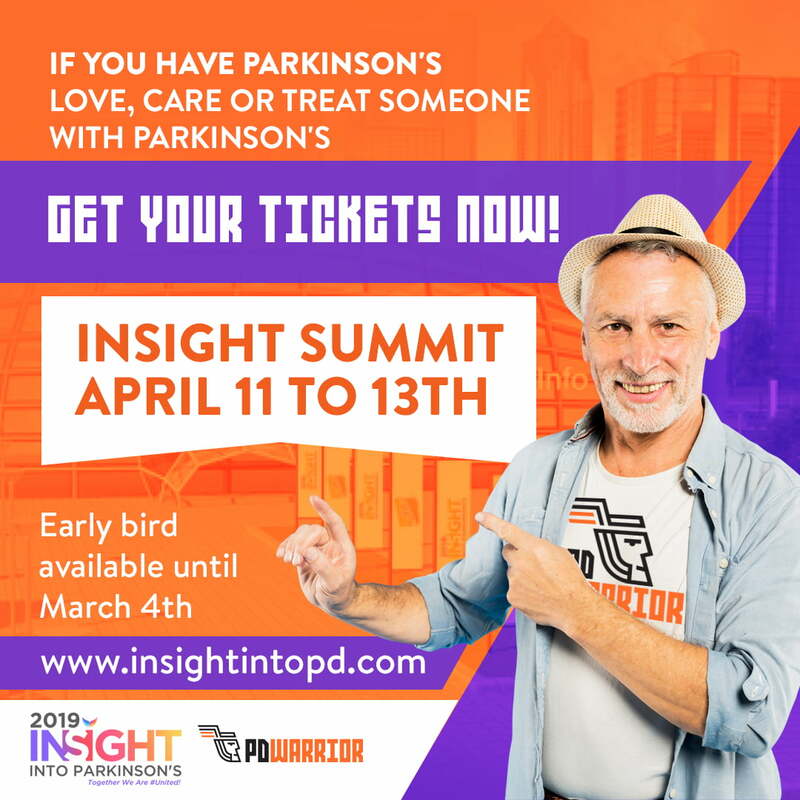  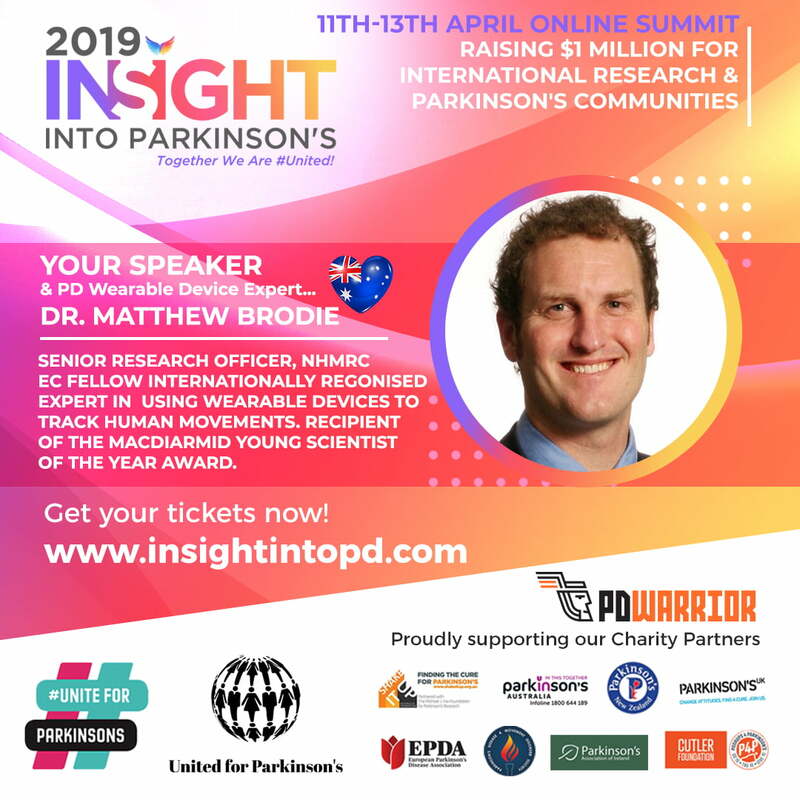 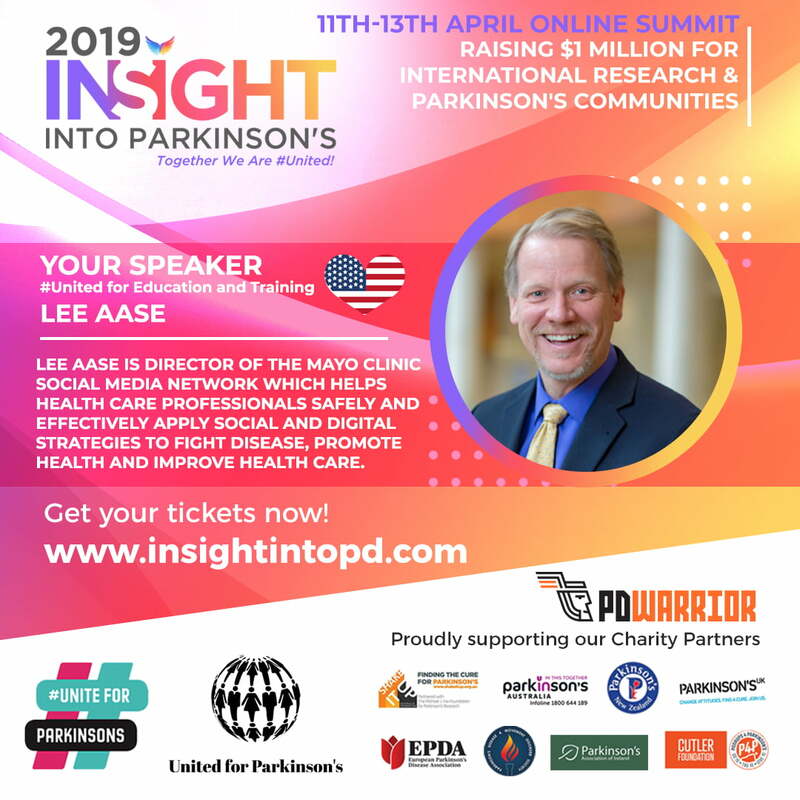 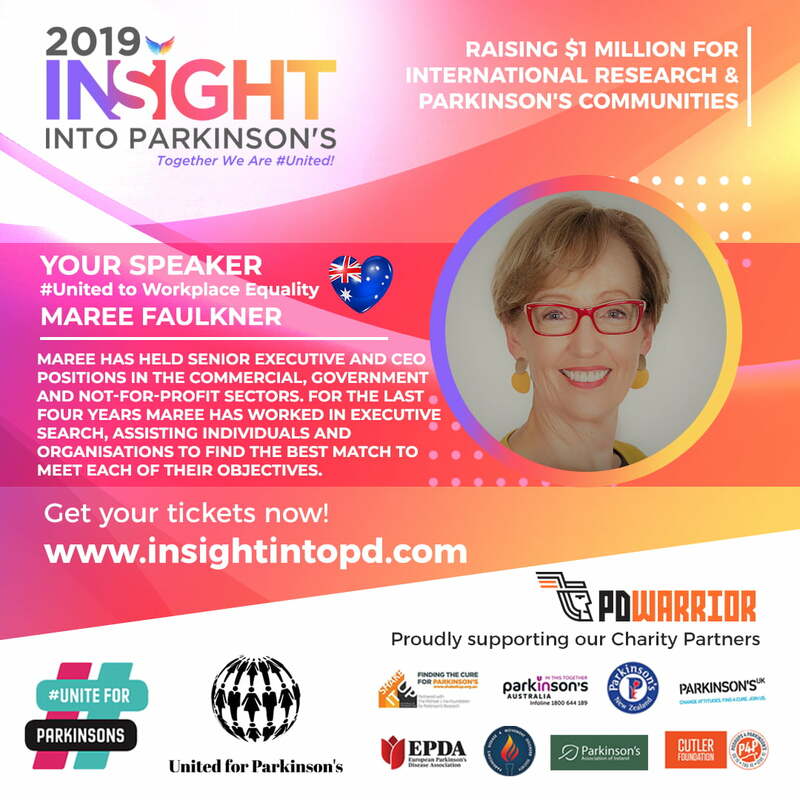 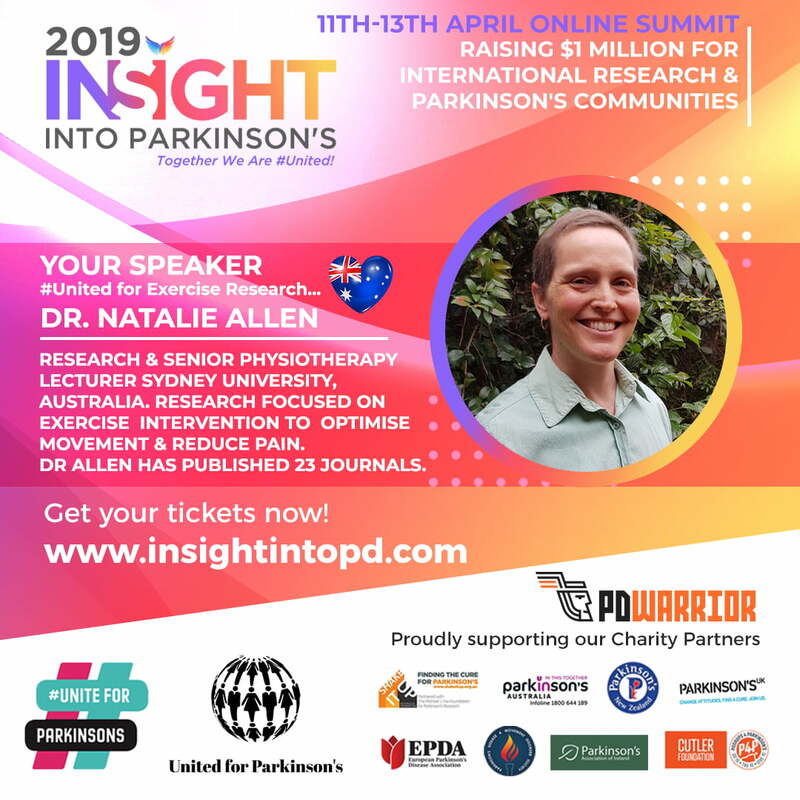 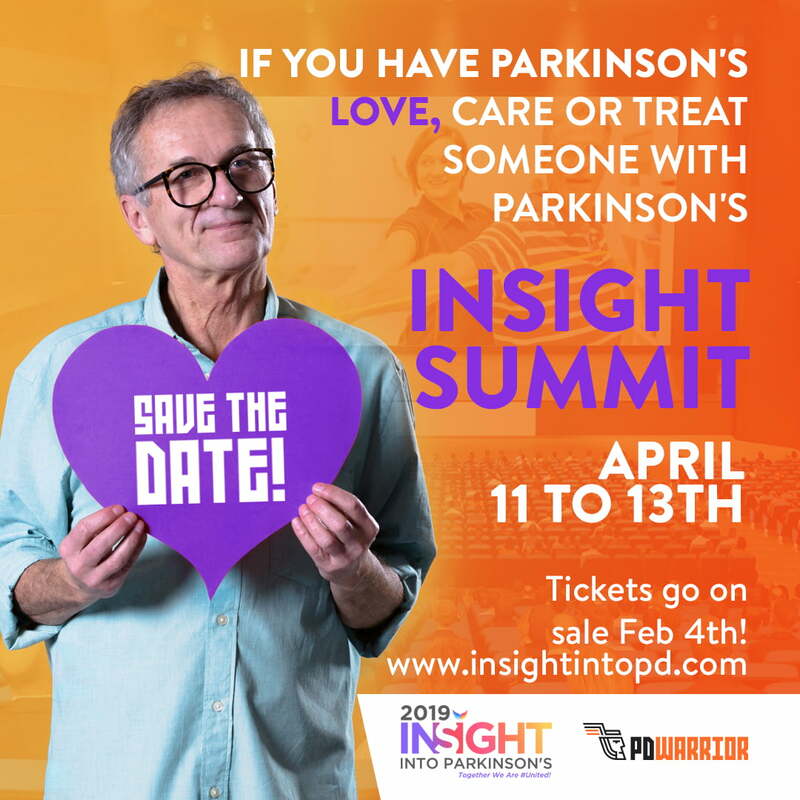 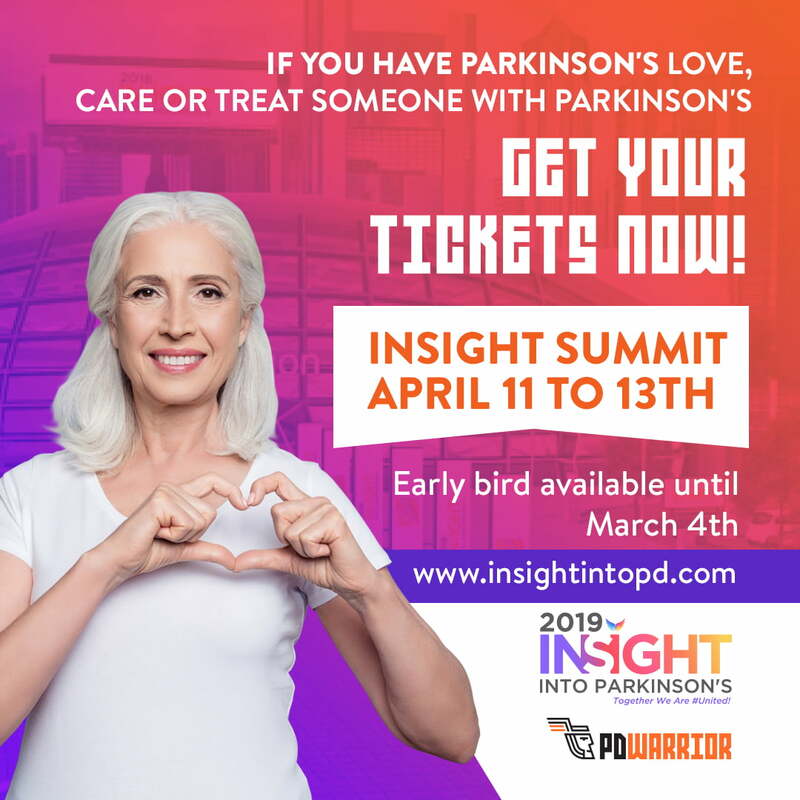 INSIGHT also launches on World Parkinson’s Day 11th April which is too, part of April Parkinson’s Awareness Month – so it is a real OPPORTUNITY for the World to #UNITE & together become #UNITED! 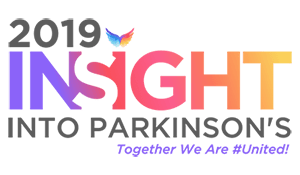 We invite you to download these images and resources and use them as part of your INSIGHT and World Parkinson’s Day promotion and activities – whether is on your social media, at events or email sharing. 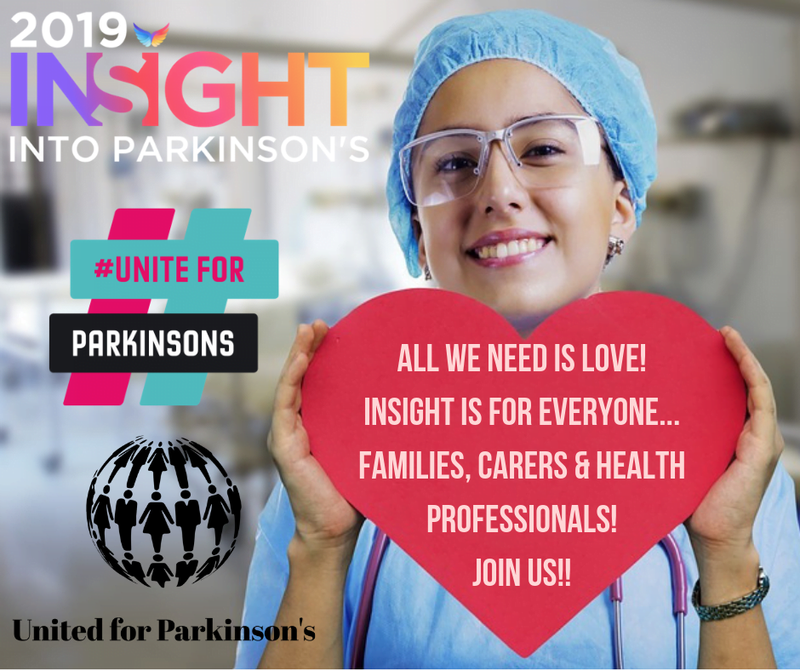 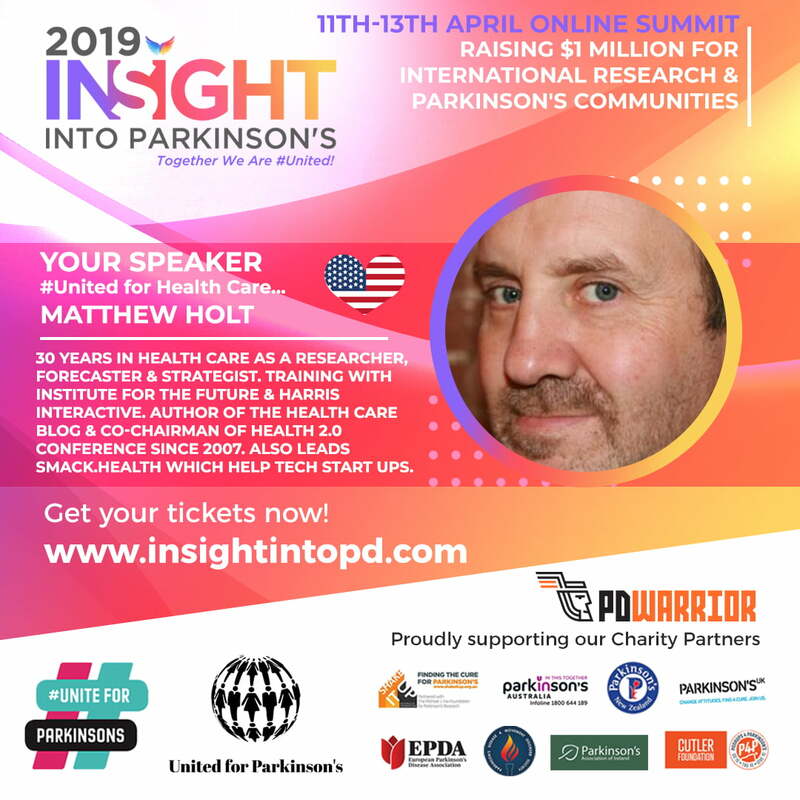 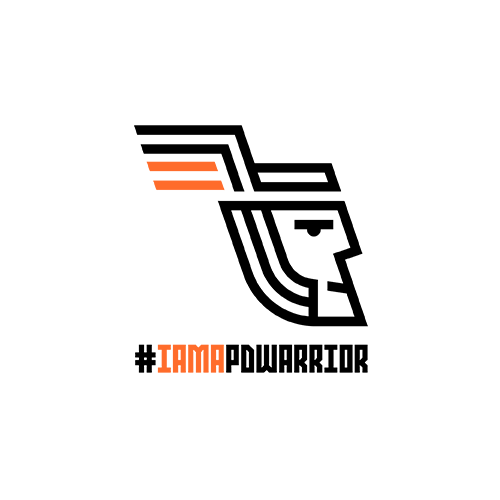 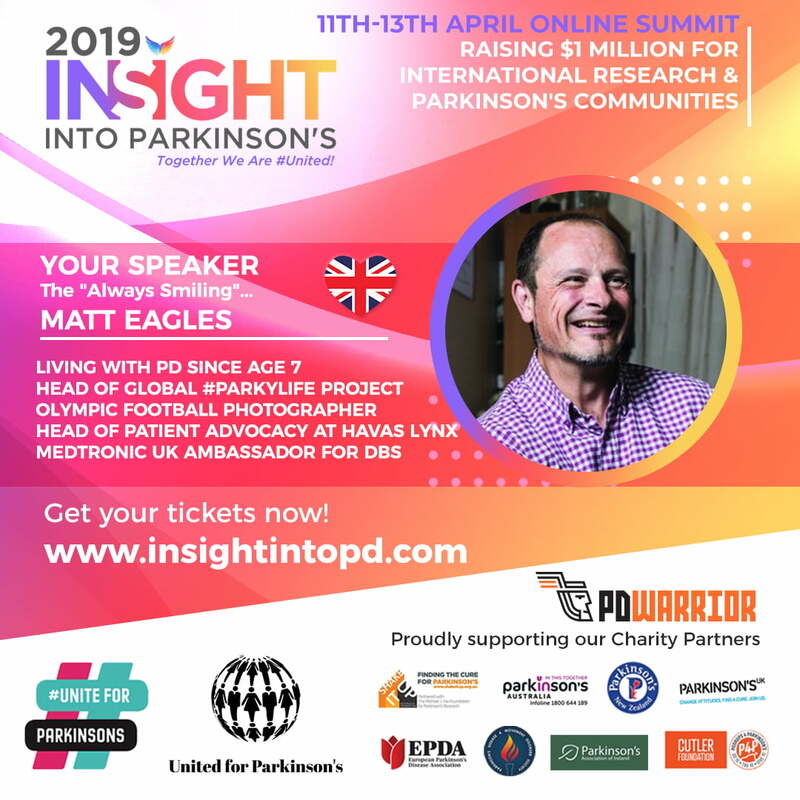 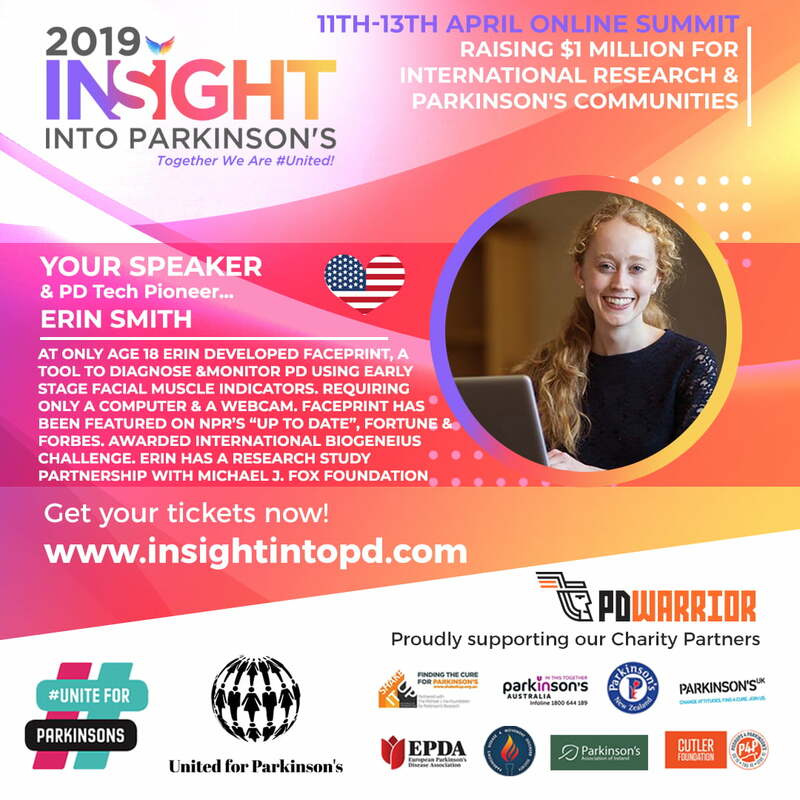 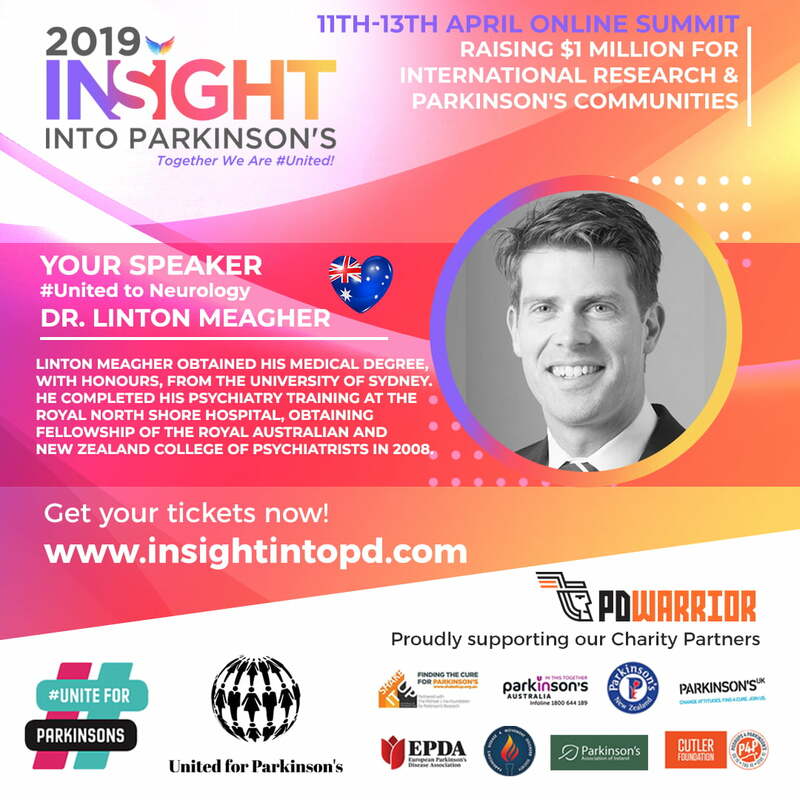 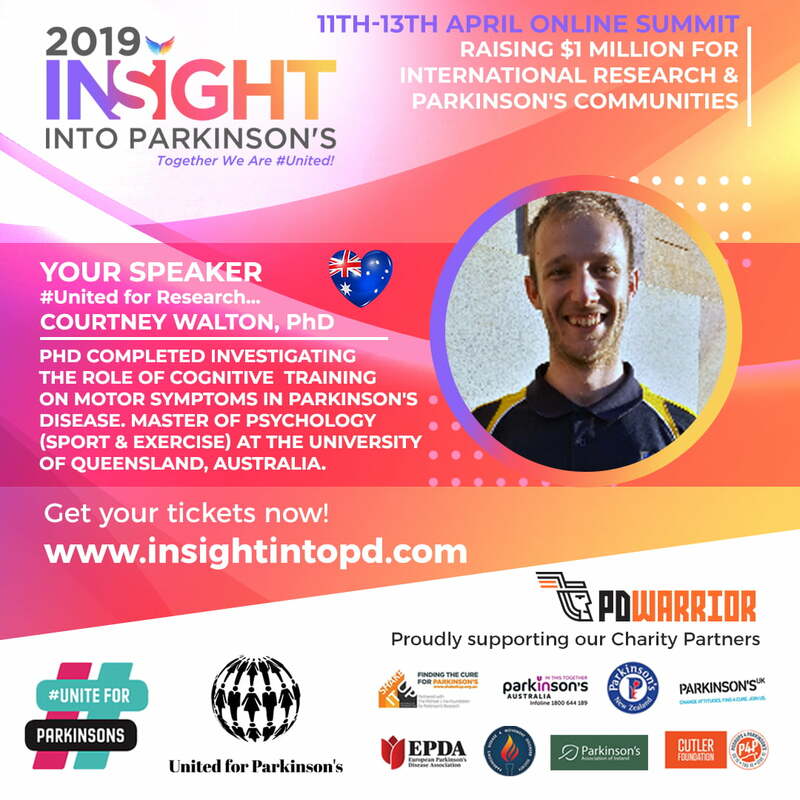 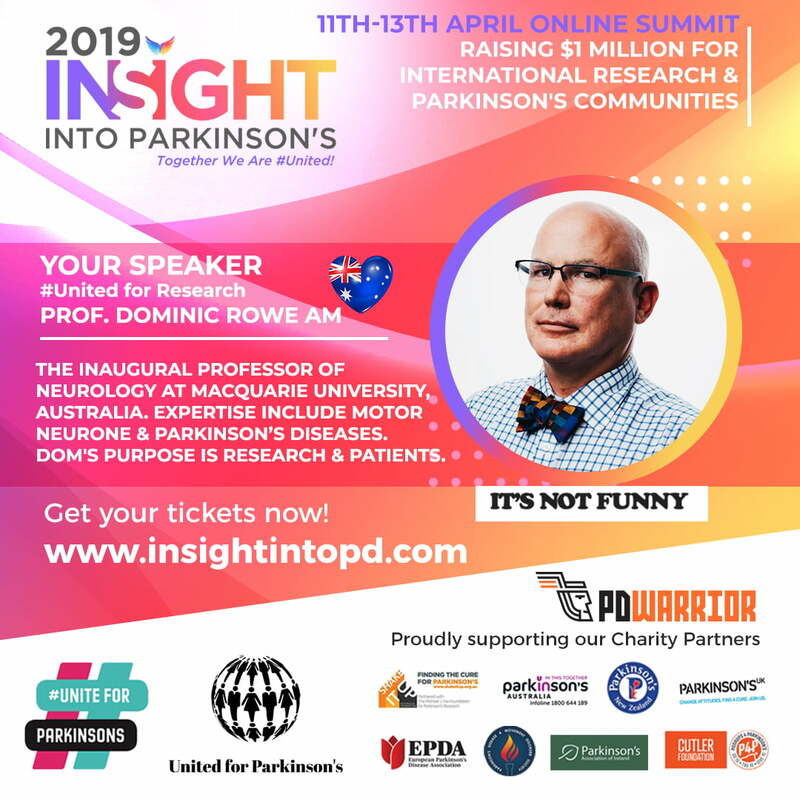 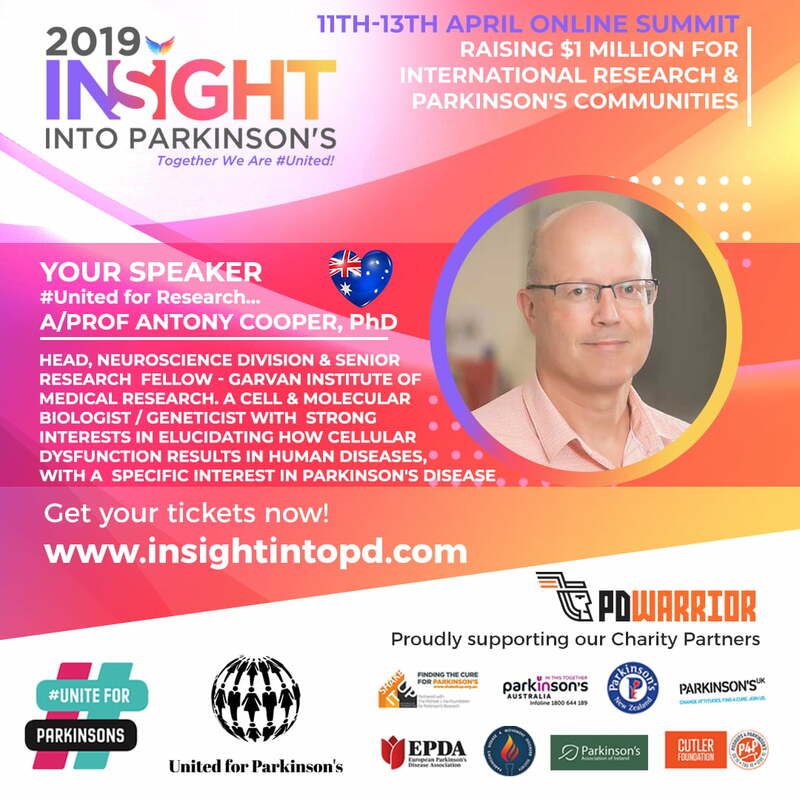 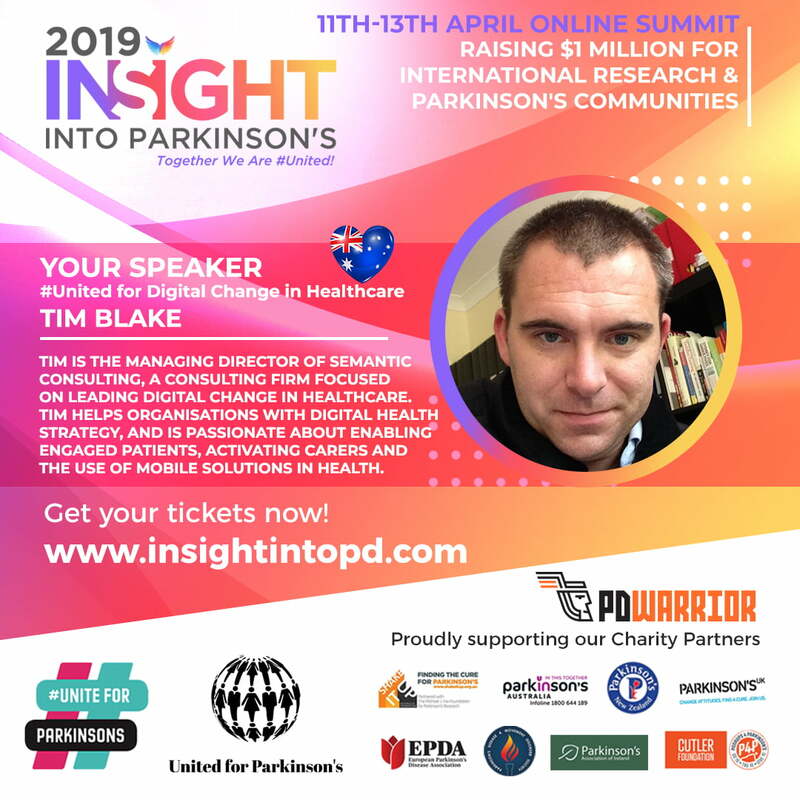 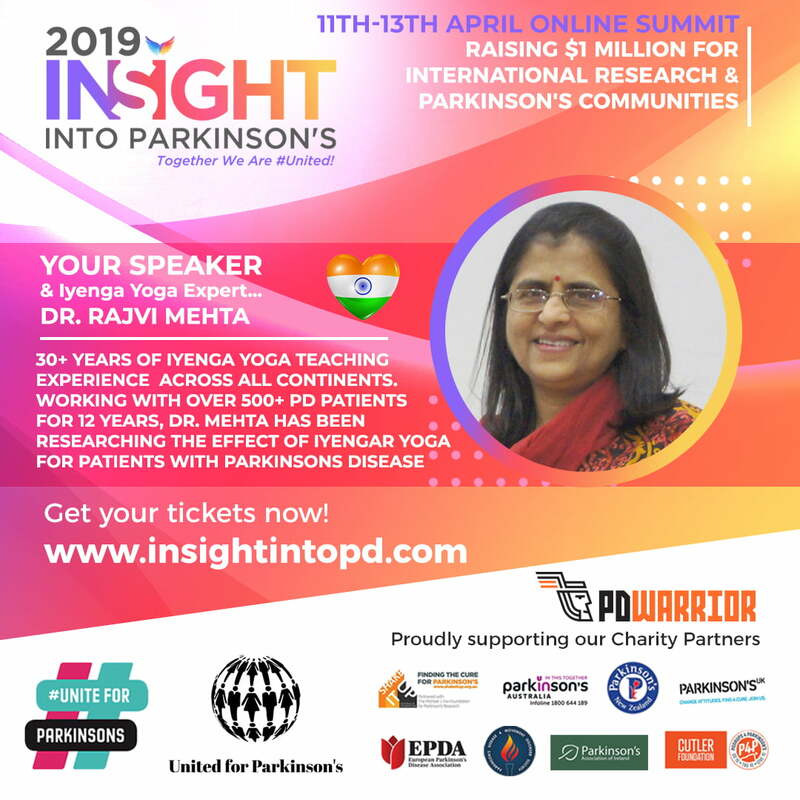 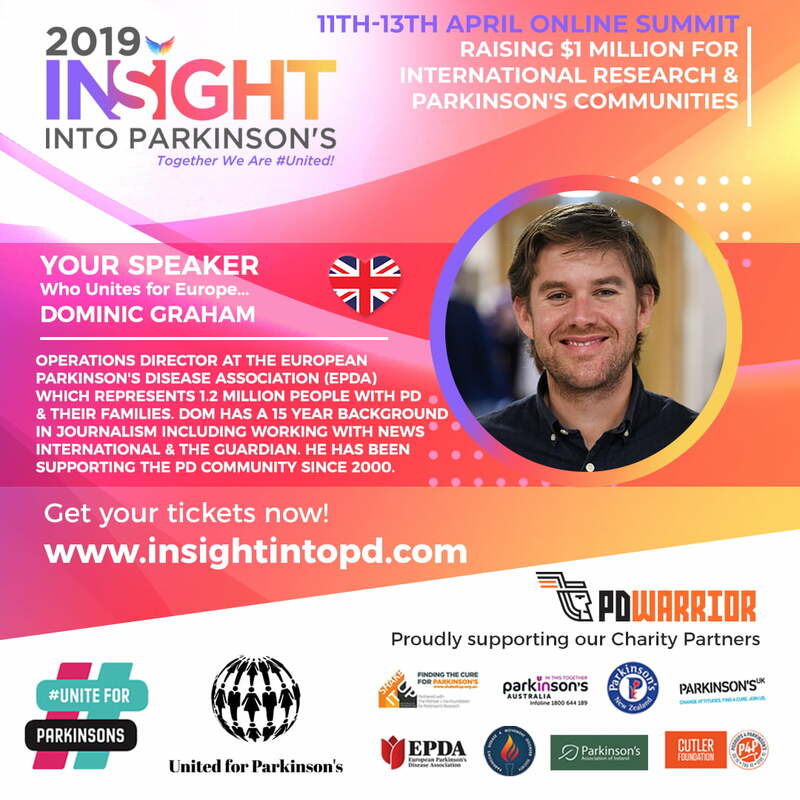 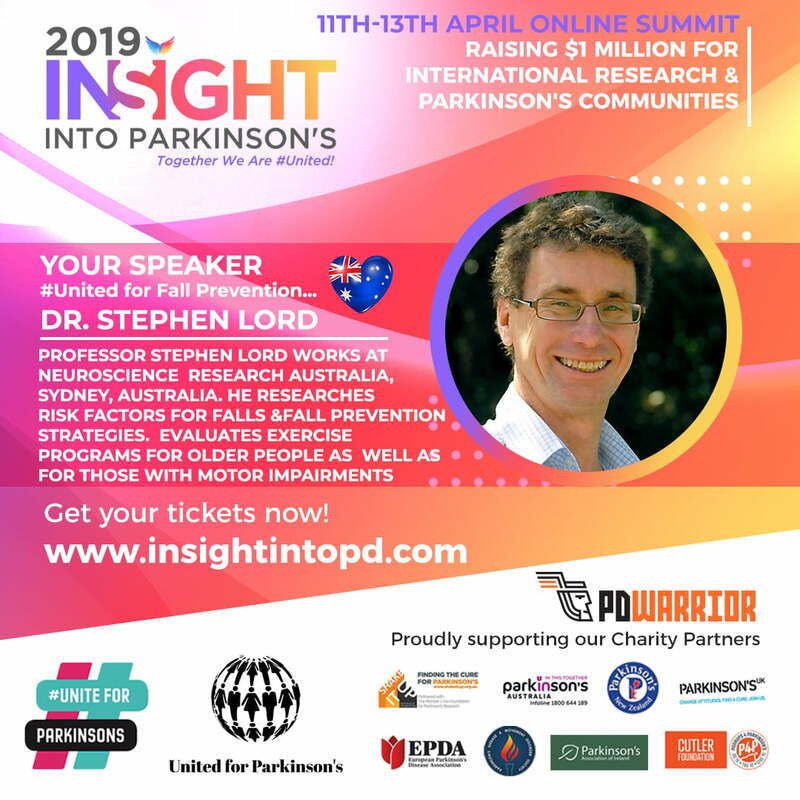 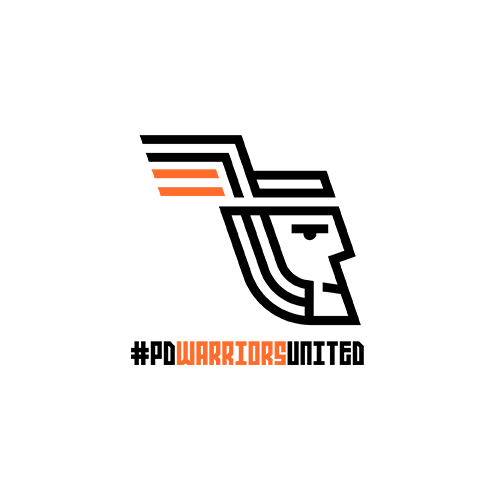 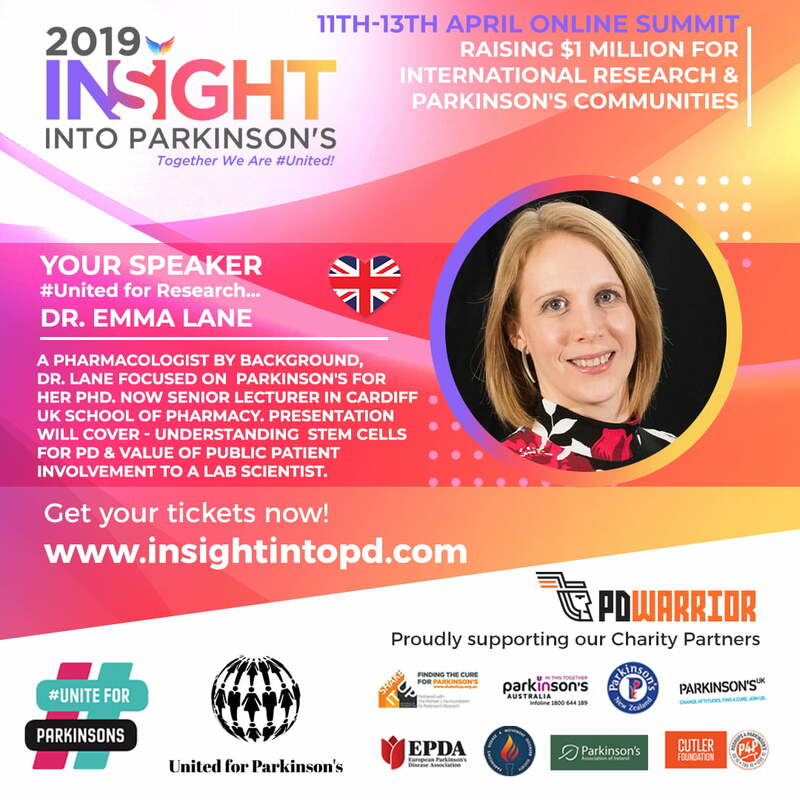 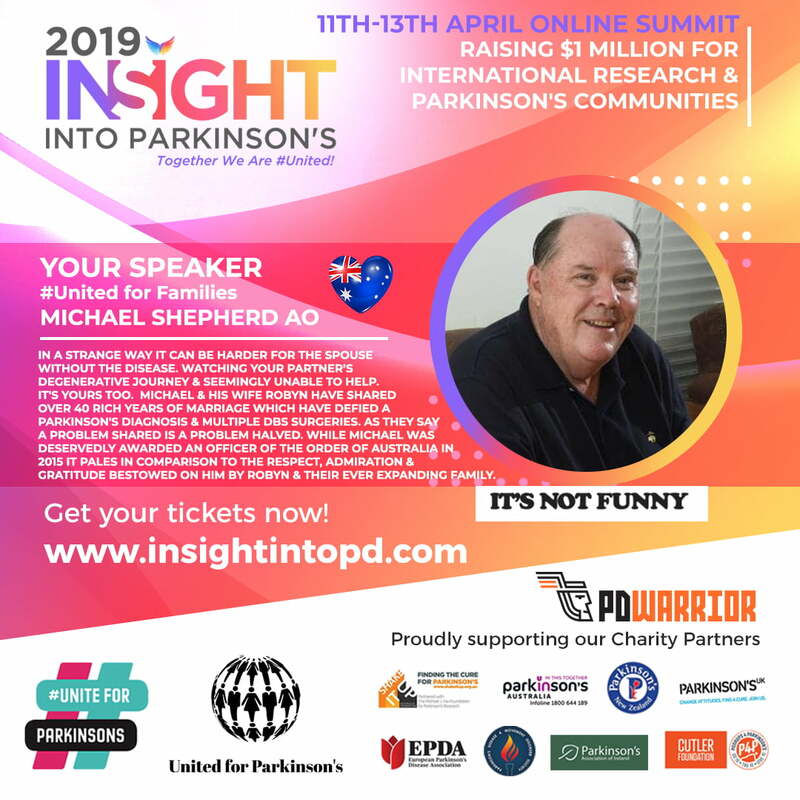 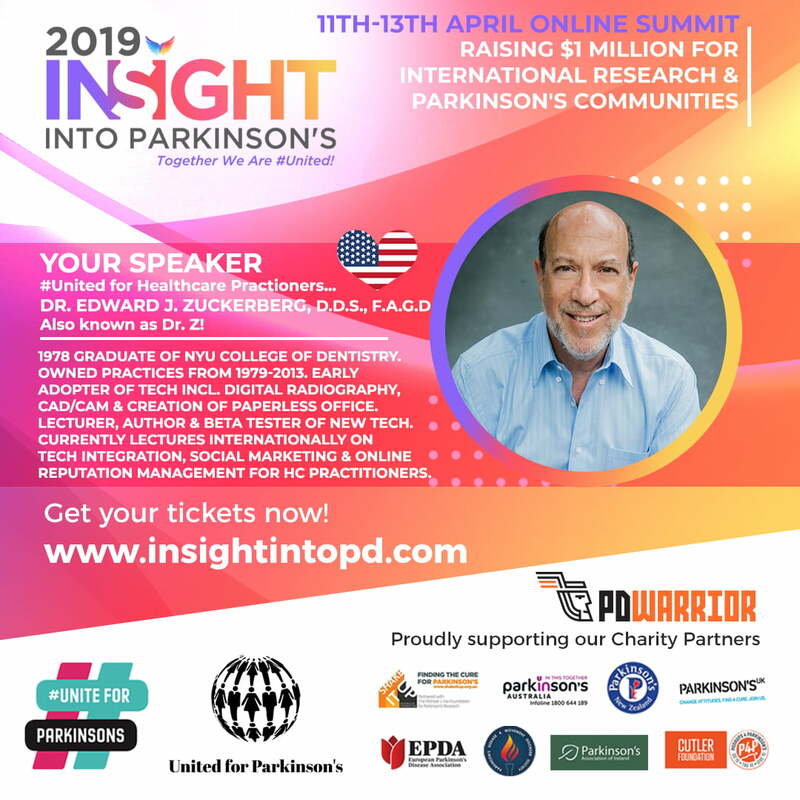 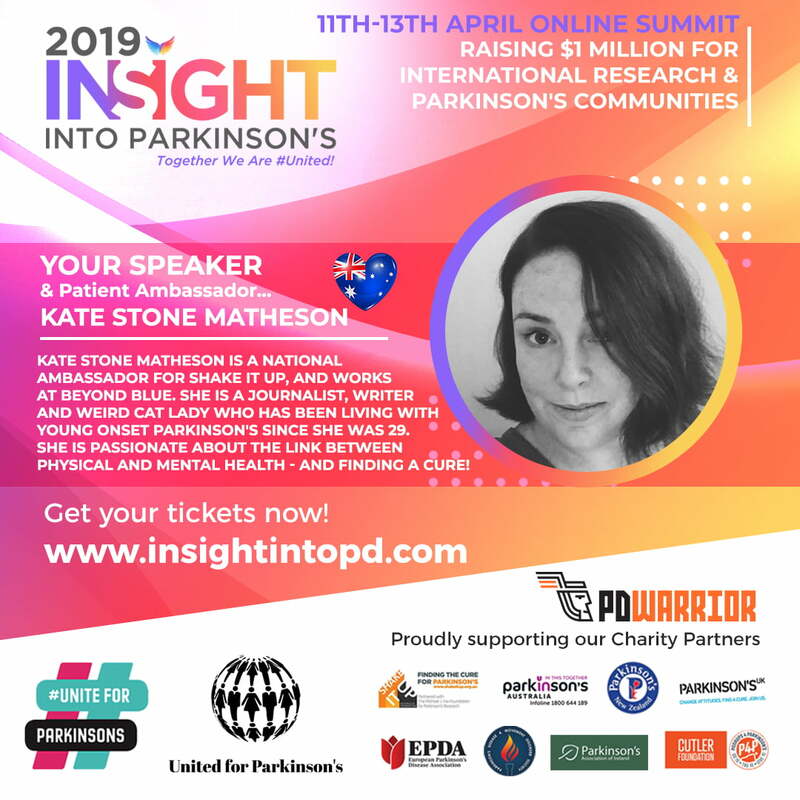 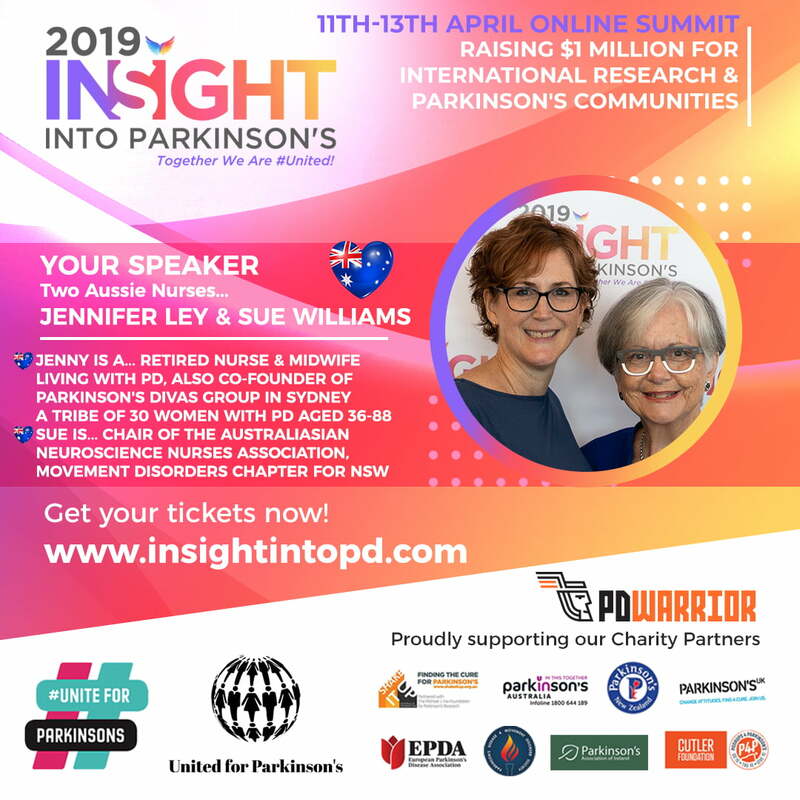 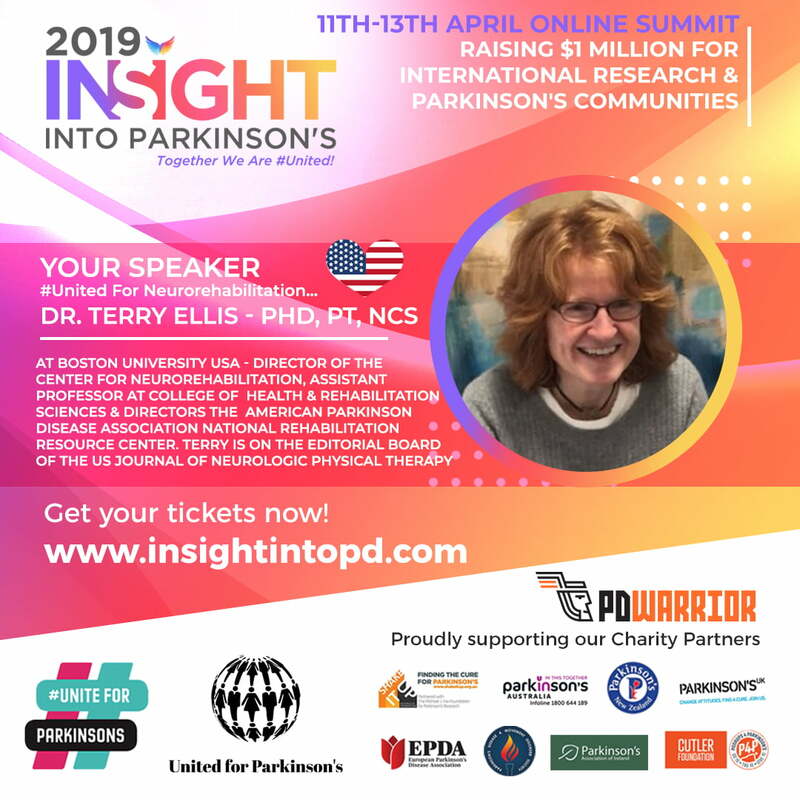 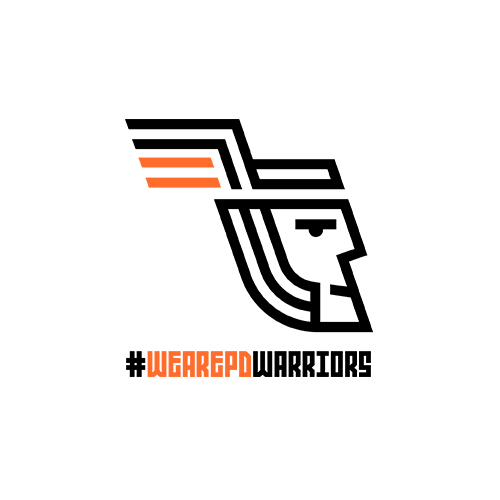 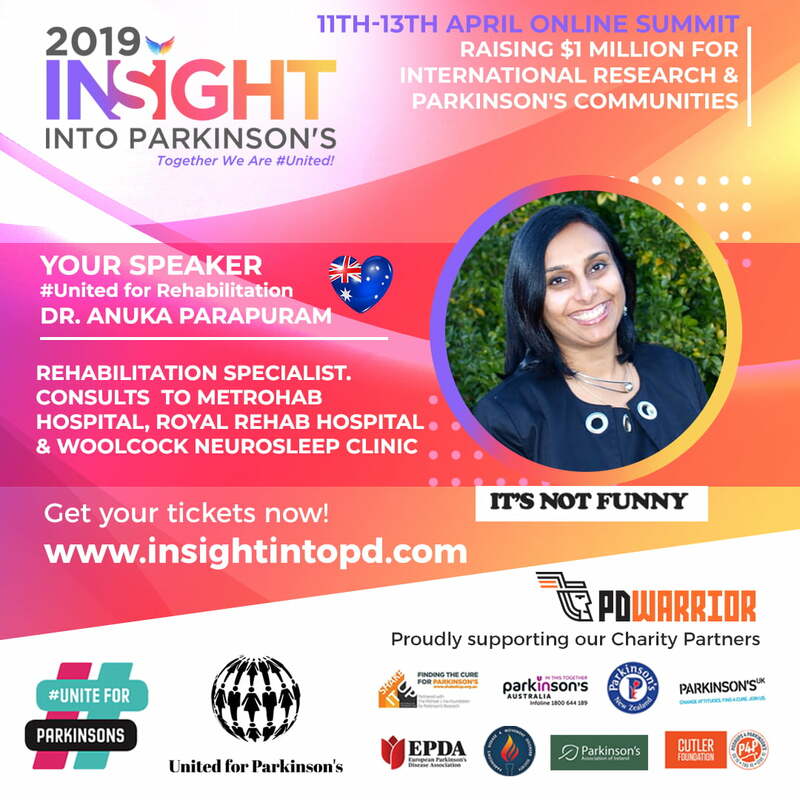 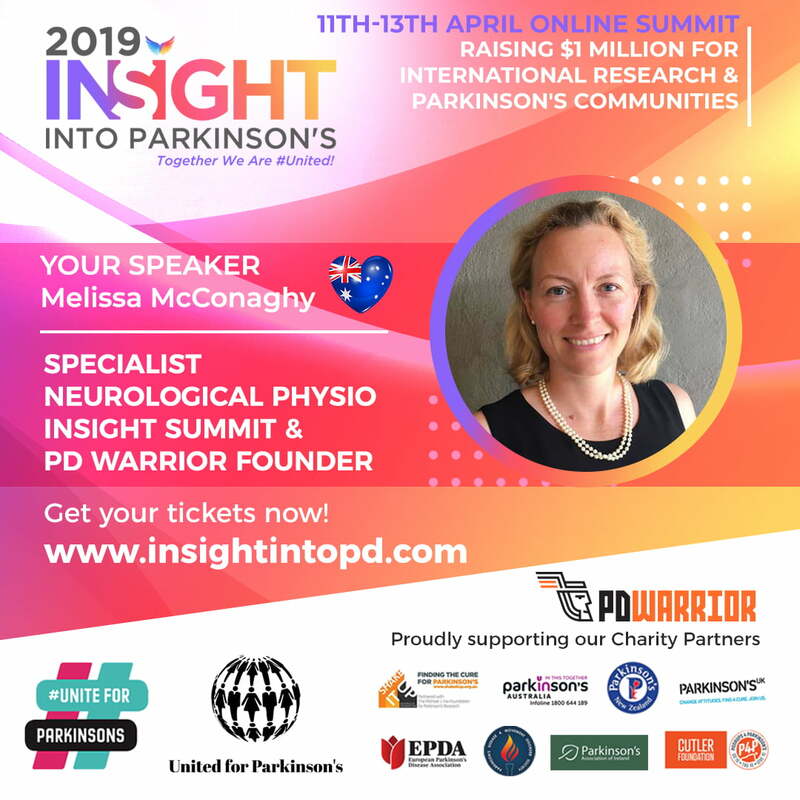 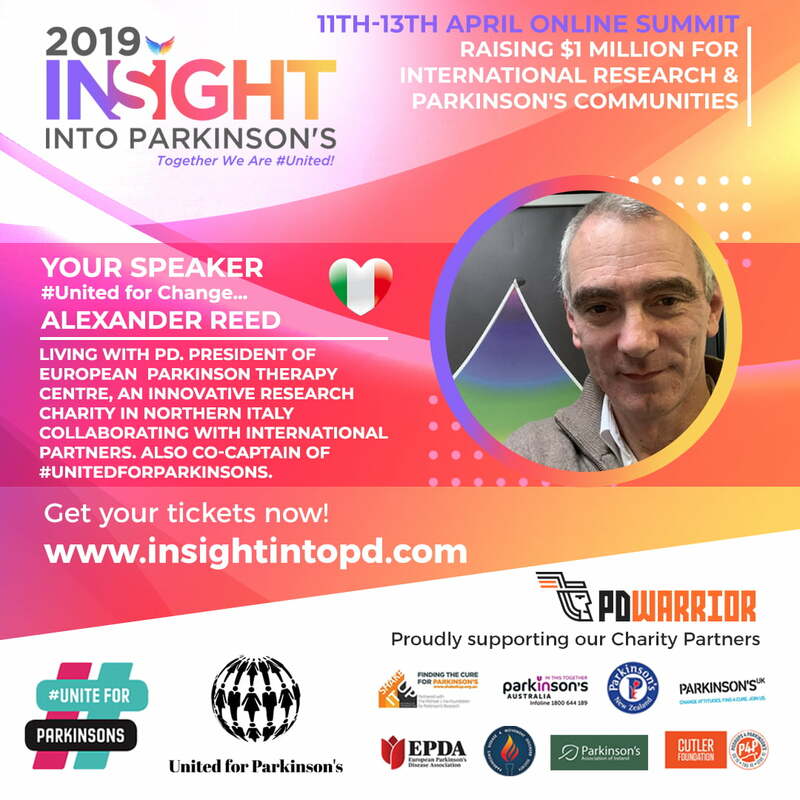 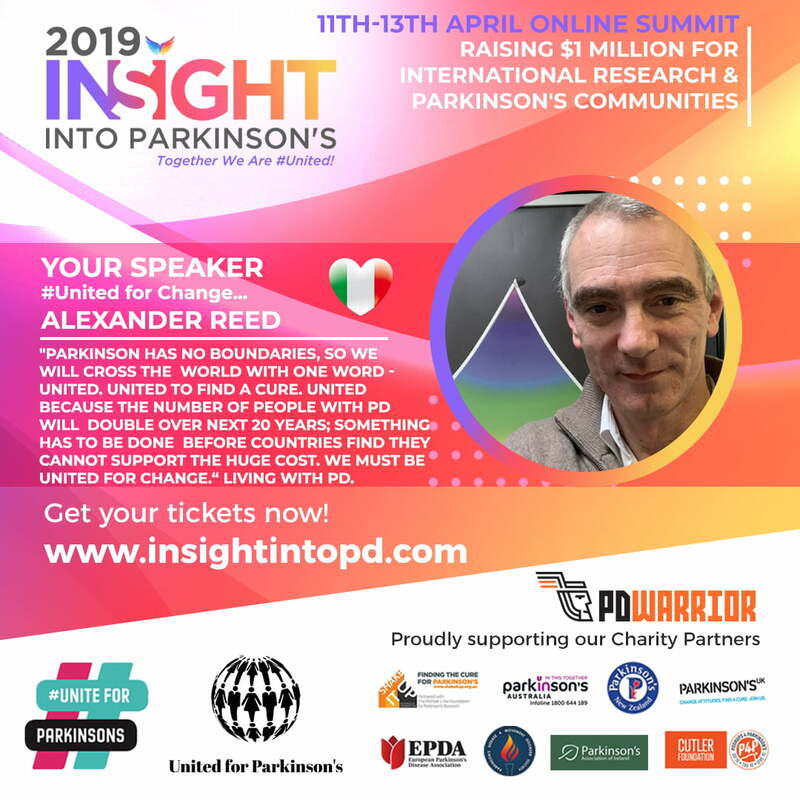 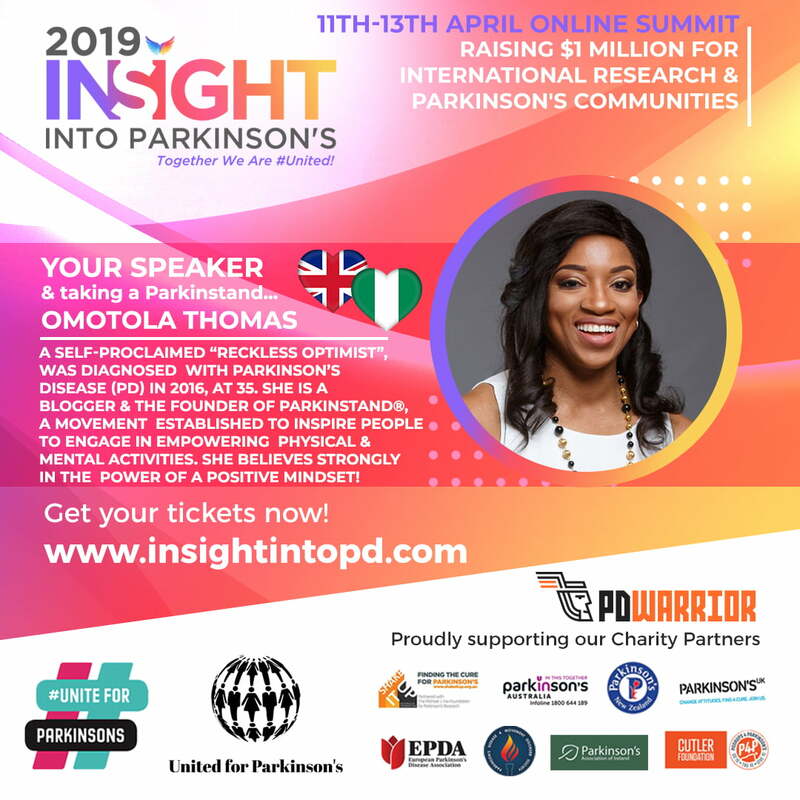 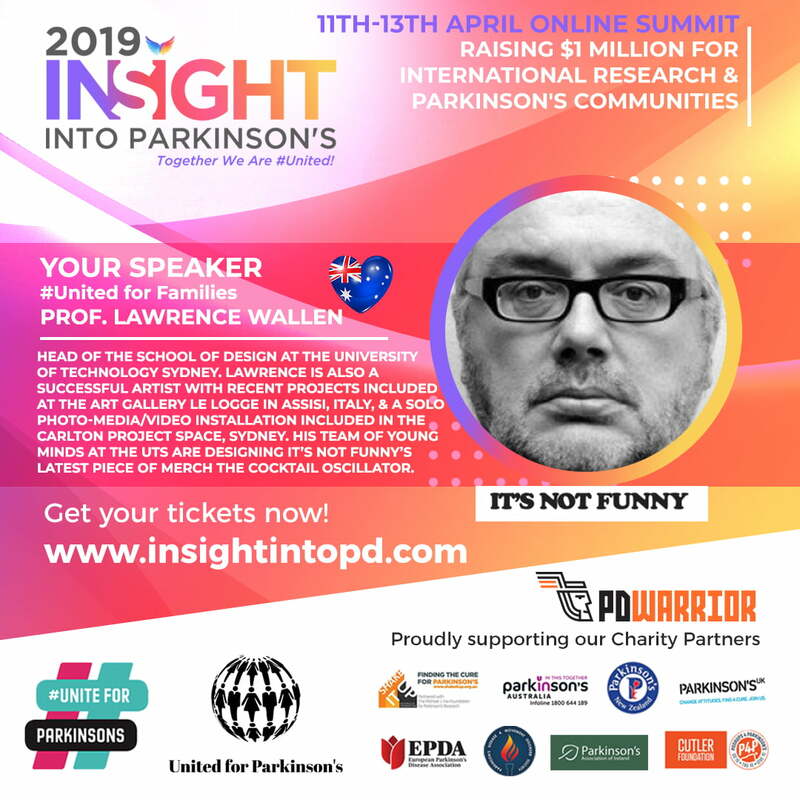 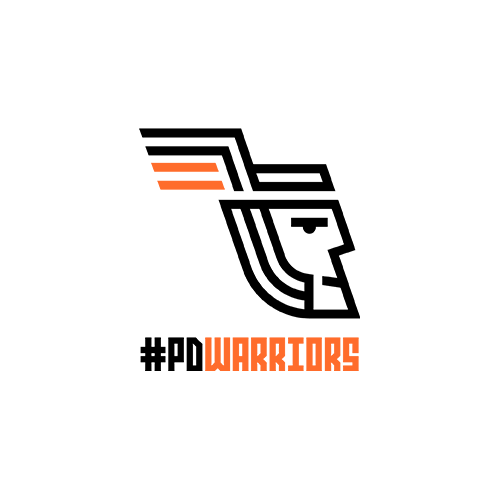 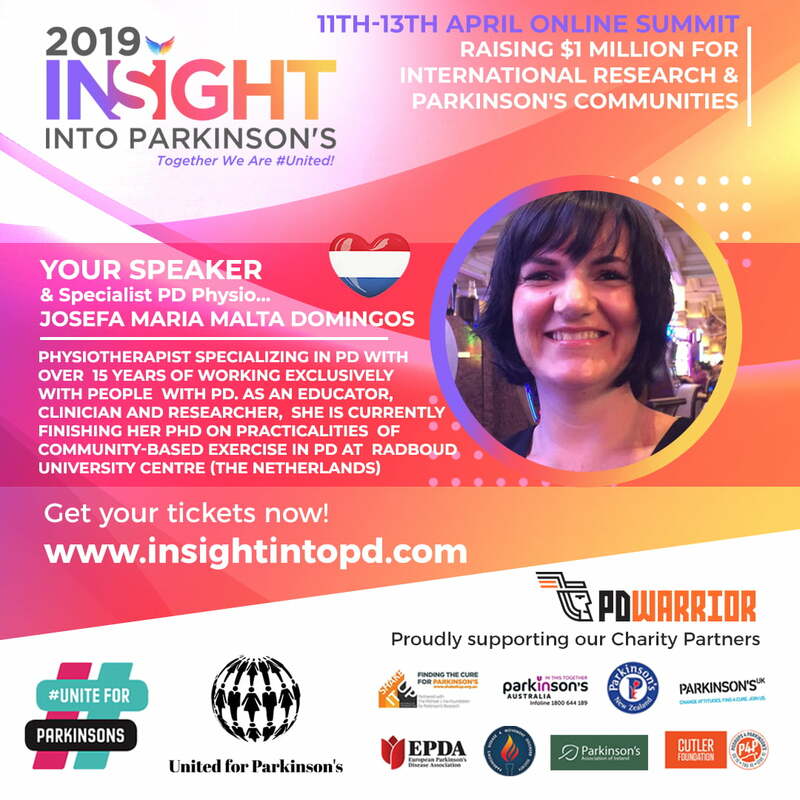 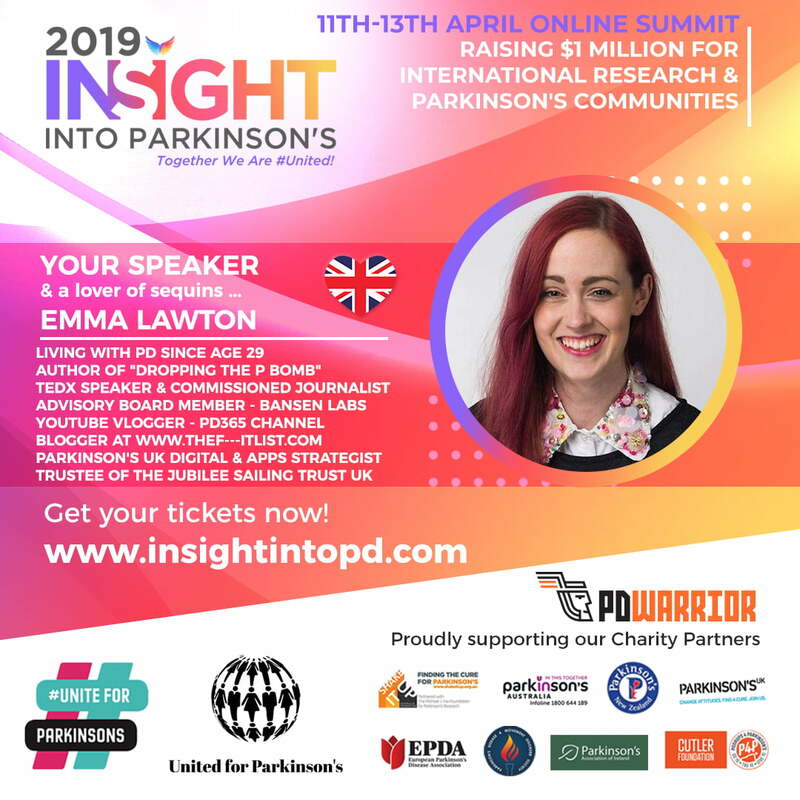 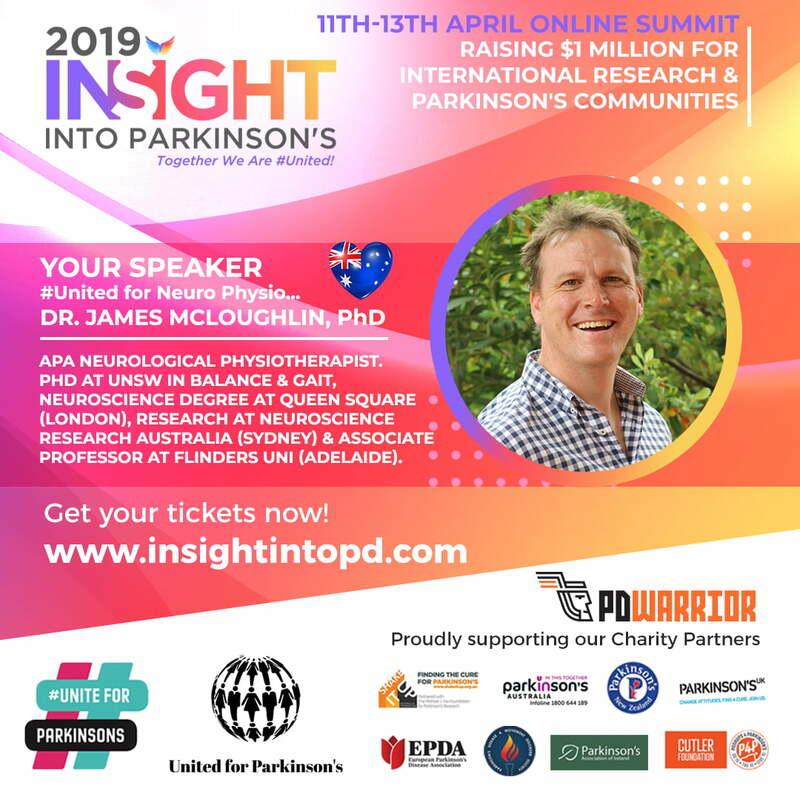 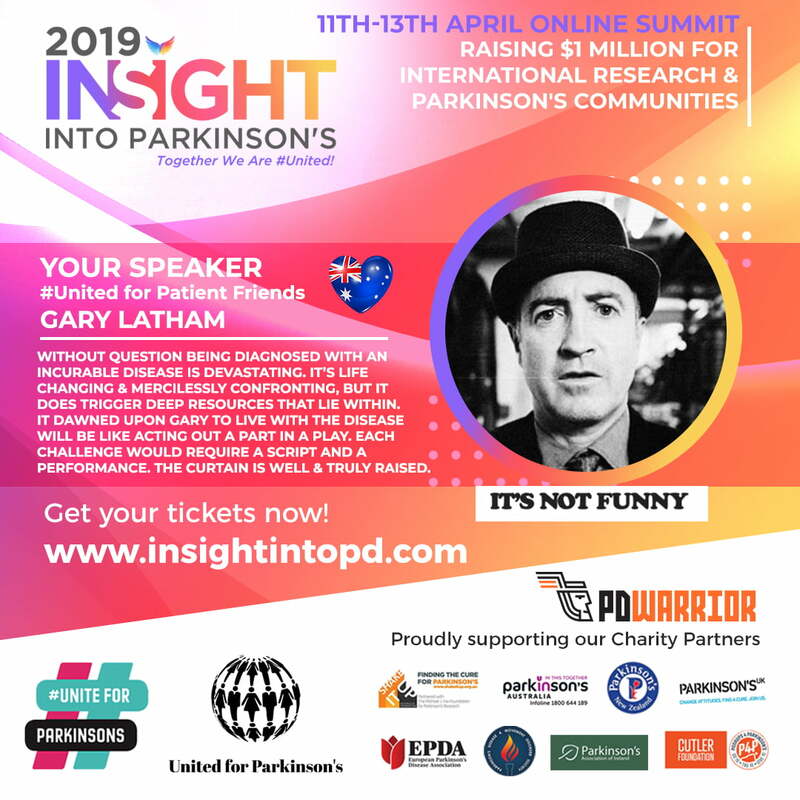 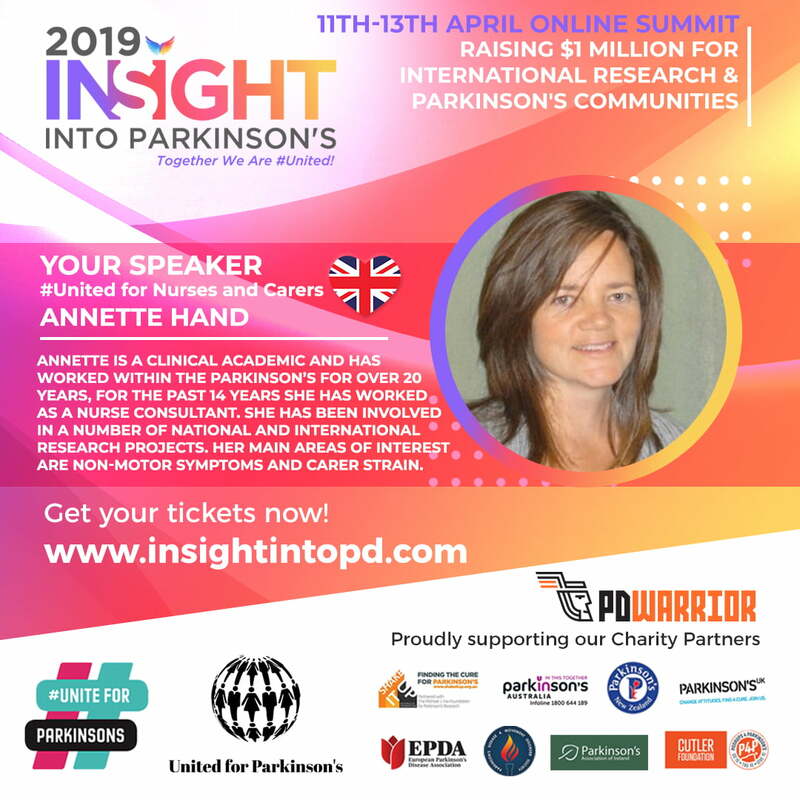 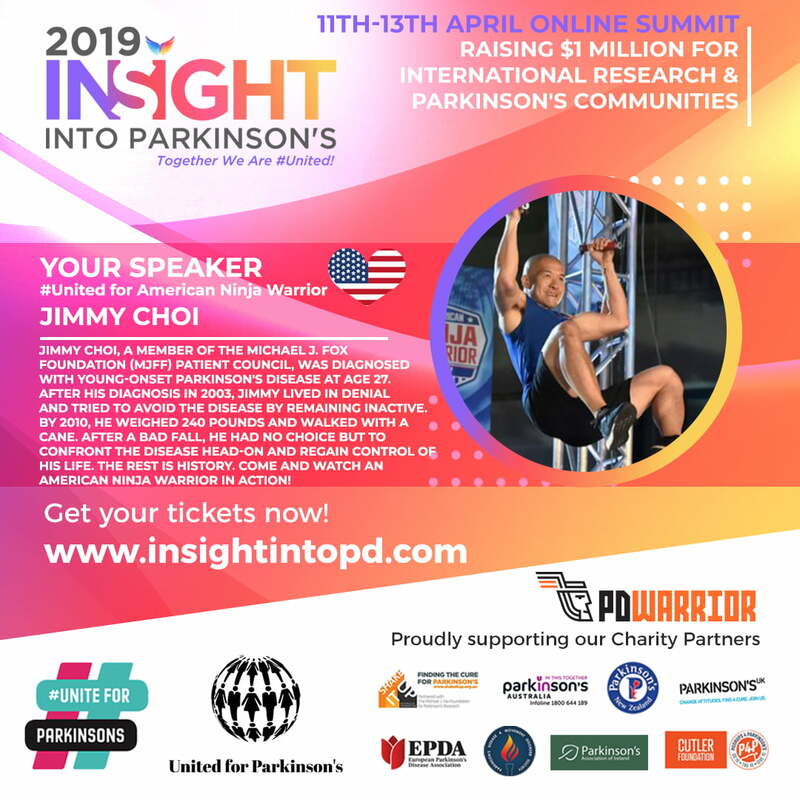 Not to remove, minimise, crop, or otherwise distort any logos on the images, including, but not limited to, the INSIGHT SUMMIT, #Uniteforparkinson’s and the United for Parkinson’s logo. 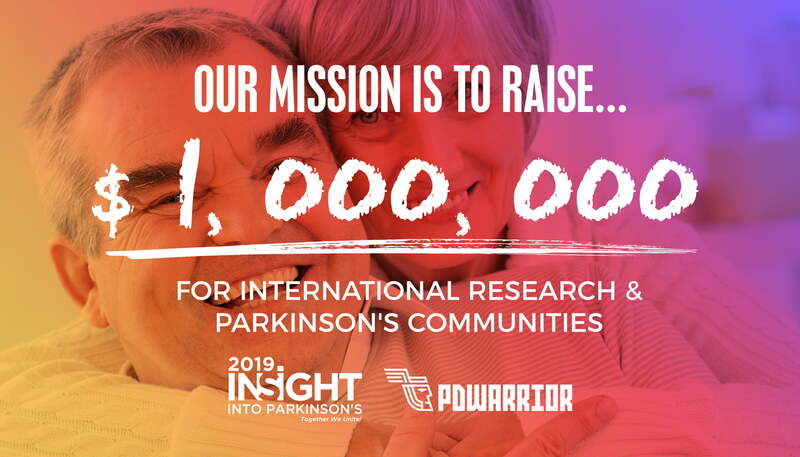 Thank you for inspiring us on this INCREDIBLE JOURNEY!